As part of his visit, Hasanov is expected to meet with the Belarusian military and political leadership and heads of other state structures. 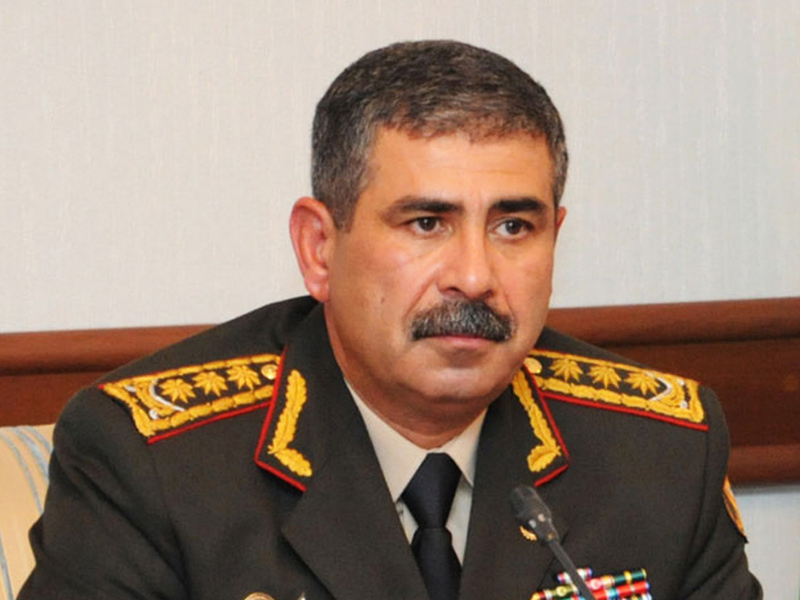 Hasanov is also planned to visit the enterprises of the Belarusian military industry. Prospects for development and expansion of bilateral cooperation in military education, military and technical sphere, as well as security and other issues of mutual interest will be discussed during the meetings.